Football (7-a-side) was introduced to the Paralympics during the 1984 New York Games. Originally called Cerebral Palsy football the sport now includes athletes with other brain injuries and similar conditions.  In Australia the sport began in 1998 with the Cerebral Palsy Australian Sport & Recreation Federation (CPASRF) and Australian Paralympic Committee (APC) decided to for a 7-aside football team to compete at the Sydney 2000 Paralympics. The sport is similar to football for able-bodied players with a few modifications. There are seven players on the field at a time rather than 11, the measurements of the playing field are smaller, there is no offside rule and throw-ins may be made with just one hand. Matches consist of two halves of 30 minutes each. Athlete’s must be able to walk and run sufficiently for the sport. The field of play is roughly three quarters the size of a regular football pitch. It is a rectangular soft surface 75 metres long and 50 metres wide. For official national and international matches, the game must be played on a synthetic outdoor hockey field. Football 7-a-side is governed by the Cerebral Palsy International Sports and Recreation Association (CPISRA) using the modified rules of the International Federation of Associated Football (FIFA). Please click here to download the Rule Book from Cerebral Palsy International Sports and Recreation Association that is used at national/international events. Athletes must have a neurological impairment with a motor control impairment of a cerebral nature causing a permanent and verifiable Activity Limitation. This may include hypertonia, spasticity, dystonia, rigidity, ataxia, athetosis. Note that orthopedic issues or pain and any limitations caused by pain are not part of the classification system. FT 5 Players with impairment in both legs, with no or very mild impact on arms. These athletes will have difficulty in turning, pivoting, jumping and stopping, usually running only short distances. FT 6 Players who have balance, co-ordination and timing difficulties (ataxia/athetosis) affecting their whole body. These athletes will have trouble stopping and changing direction quickly with and without the ball. Coordination and timing problems will be seen when tracking, trapping and kicking/passing the ball. FT 7 Players whose impairment is predominantly on one side of their body. These athletes have difficulty pivoting and balancing on the impaired side and therefore often pivot on the unaffected side and may kick with the affected foot. FT 8 Players who have more mild disability than those in class FT5, FT6 or FT7. FT8 are the fastest, most agile players on the field. Teams may not play with more than two class FT8 players. The above is a very basic description of the functionality of players in each class level. To determine your classification you can contact your peak disability sports organization in your state or territory found below under 'Who Runs the Sport?'. If you are unsure you can also request classification via an online form with the Australian Paralympics Committee that can be found here. For more information on classification and how to get classified please click here. 7-a-side football is a great team sport and a wonderful opportunity for athletes to meet like minded individuals. A pathway exists for participants to compete at all levels from local competitions to representing their state at national competitions and possibly even on to international competitions such as World Championships and Paralympics so why not get involved? Every state has a local 7-A-Side Football program which is open to players of all skill levels. To start playing contact your local state affiliation listed in “Who Runs The Sport”. To find out the pathway to becoming a Football (7-A-Side) official please contact the state or national office listed below under "Who Runs the Sport?" Medical classifiers: Currently registered medical professional (physiotherapist or medical doctor); with minimum 5 years clinical experience with people with physical disabilities. It is an advantage to have a background in football or classifying wheelchair sports. Technical classifiers: Must hold a Bachelor or Master degree in sport science/ kinesiology / human movement science or other equivalent; and 7-a-side football experience. It is crucial that classifiers have a strong understanding of 7-a-side football. To ensure this, candidates must have experience in para-badminton either as a participant, volunteer, coach or administrator.